Our talented illustrator friend Sally is busy putting those all important finishing touches to what promises to be an exciting two weeks of Art in our fair city. 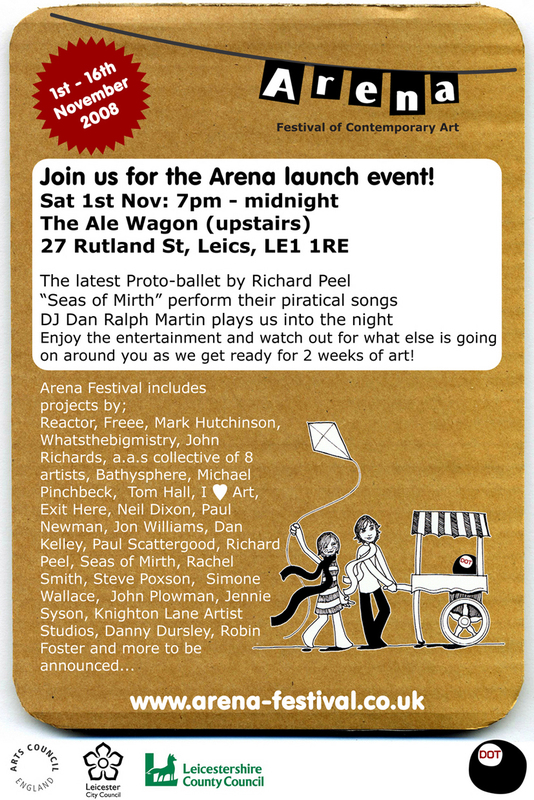 Check out the ‘Arena’ Flyer . . . . There is beauty in the strangest places . . . 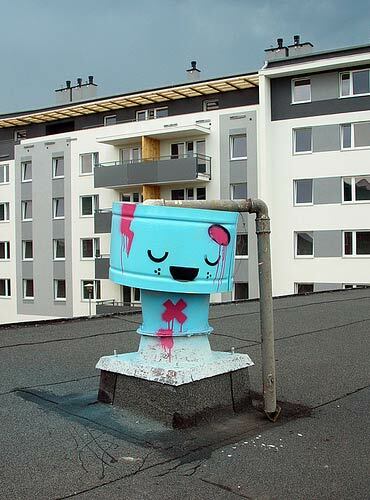 Check out NY’s Wooster Collective Blog for some inspiring work from around the world. 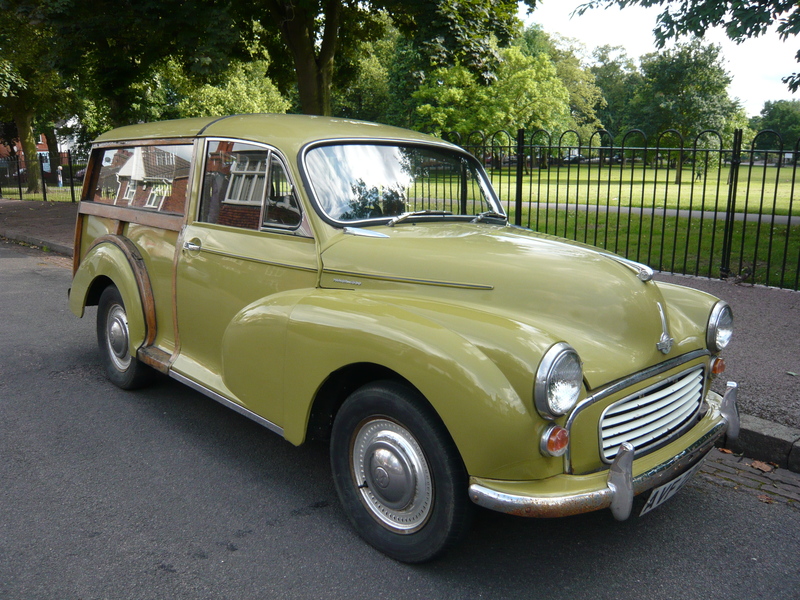 Our Beautiful Morris Traveller has found a new home we took ownership from a man who ran a Cheese shop in Market Harborough and we have just sold it to a lovely lady who runs a bookshop in County Derry, Ireland. We don’t have a Bulb Studios shop yet but if we did you can rest assured we wouldn’t be dabblin’ in cheesey books.